Song of the day: Apple Jam – "I’ll Keep You Satisfied"
I’ve already played you a Lennon/McCartney song recorded by Seattle band Apple Jam on this blog, but I’m rather in the mood to play you another one. 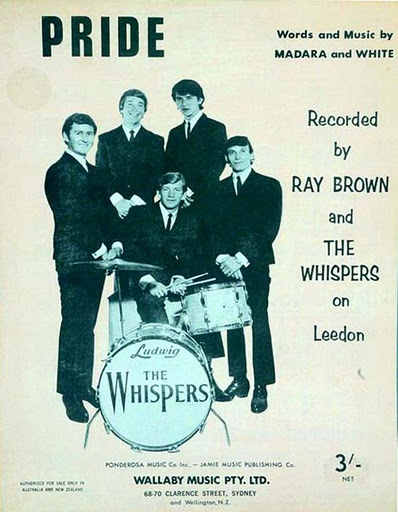 Song of the day: Ray Brown & The Whispers – "Pride"
It’s not power pop, but it is Australian (sort of). 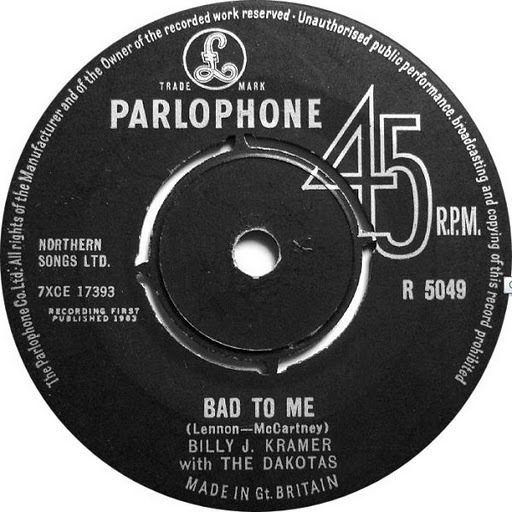 Song of the day: Billy J. Kramer with The Dakotas – "Bad To Me"
By the way, there are two more recent covers of the song that I think are worth hearing. The first is by Australian (Adelaide) Beatles tribute band The Beatnix, and I like it. 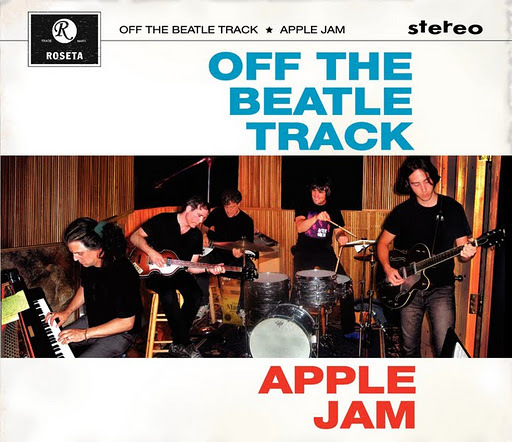 The second is by American (Seattle) Beatles tribute band Apple Jam, and I like it a lot. And I’ve just noticed that this post, with all those different versions of the one song, is much longer than it needed to be – just like yesterday’s post. I really must try to give you a Song of the day where it is actually one song. You are currently browsing the archives for the Billy J Kramer with The Dakotas category.